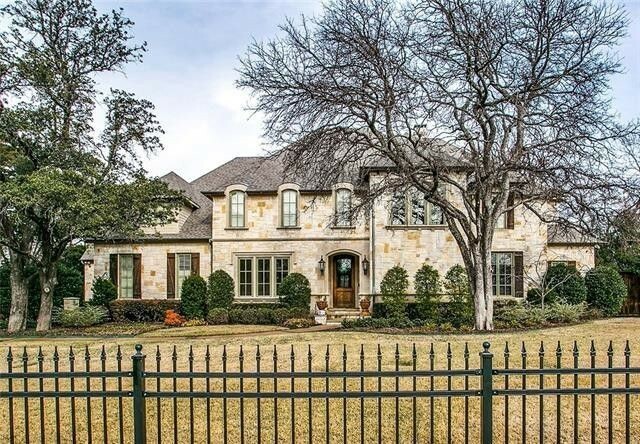 Future Hall of Fame third baseman Adrián Beltré is selling his ornate French-inspired mansion in Dallas, TX, for $3.38 million. The listing comes just months after the popular player announced his retirement from baseball. The home is a winner—just like its famous owner. 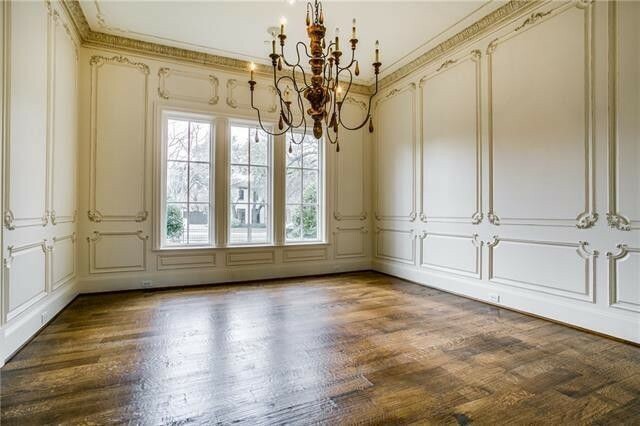 The over-8,000-square-foot gated mansion features intricately carved wood paneling and hand-scraped hardwood floors. 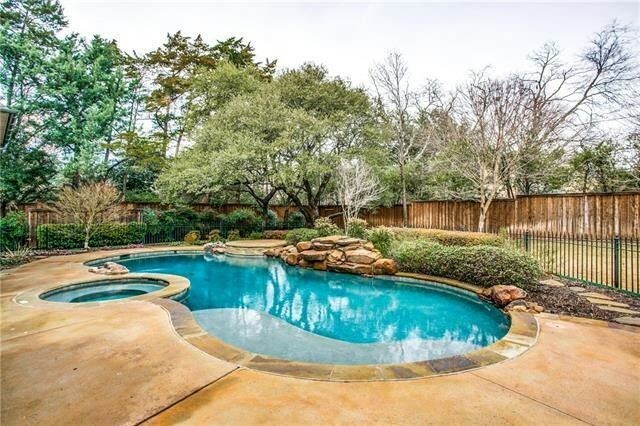 Built in 2008 and sitting on a meticulously manicured three-quarters of an acre lot, the home is formal and traditional. There’s a distinct French chateau flair across its roomy five bedrooms, five full bathrooms, and two half-bathrooms. According to the listing details, the property’s layout was carefully considered to create a space tailor-made for both family living and entertaining in high style. 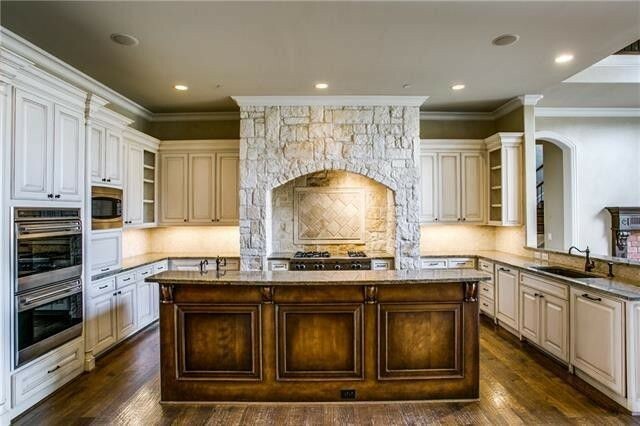 The kitchen has double sinks and a double oven, as well as a six-burner gas stove and grill. 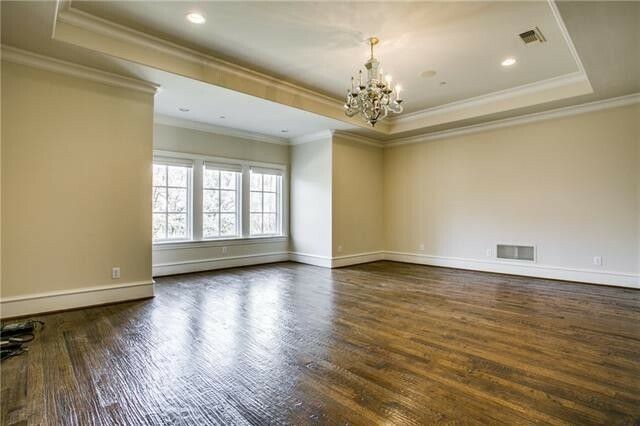 A breathtaking formal study includes a wet bar and adjacent wine cellar. 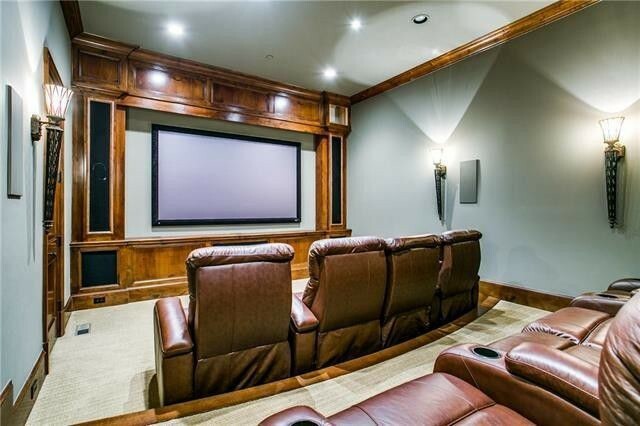 The home also includes a comfy eight-seat home theater, large game room with kitchenette, a home workout space, and a craft room. 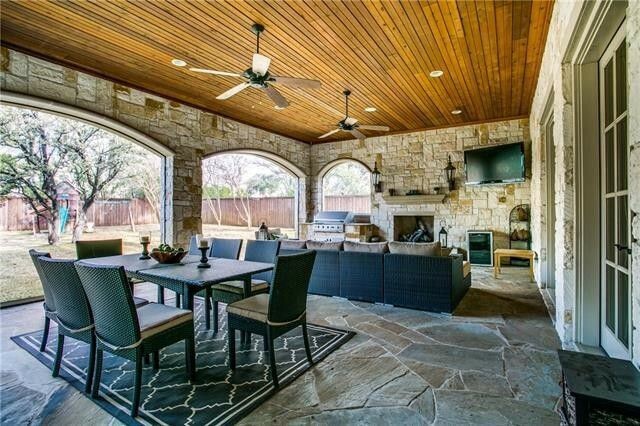 Outdoors, the covered living area—complete with video screens—offers a relaxing space with lovely views of the yard, pool, and spa. Widely expected to be a lock for the Baseball Hall of Fame, thanks in part to his record-setting 3,000 career hits and 400 home runs, Beltré has also made a name for himself in the Dallas-Fort Worth area for being an all-around great guy. Beltré and his wife, Sandra, are the parents of three kids, Cassie, AJ, and Camila. 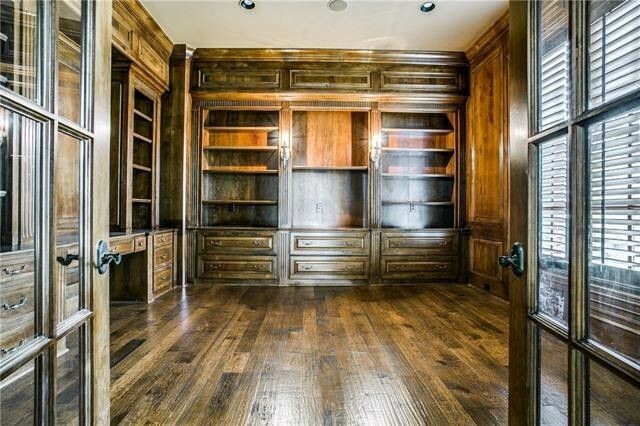 Judging by the listing photos, the home is empty and ready for a new owner to move in. As for the Beltré family, there’s no word whether they are planning to stay in the Lone Star State or move elsewhere. Regardless, the third baseman has left his mark on the city, and this house offers an opportunity to live like a true legend.